German automobile club ADAC recently joined with its sister organizations ÖAMTC (Austria) and TCS (Switzerland) to test a total of nine all-season tires. 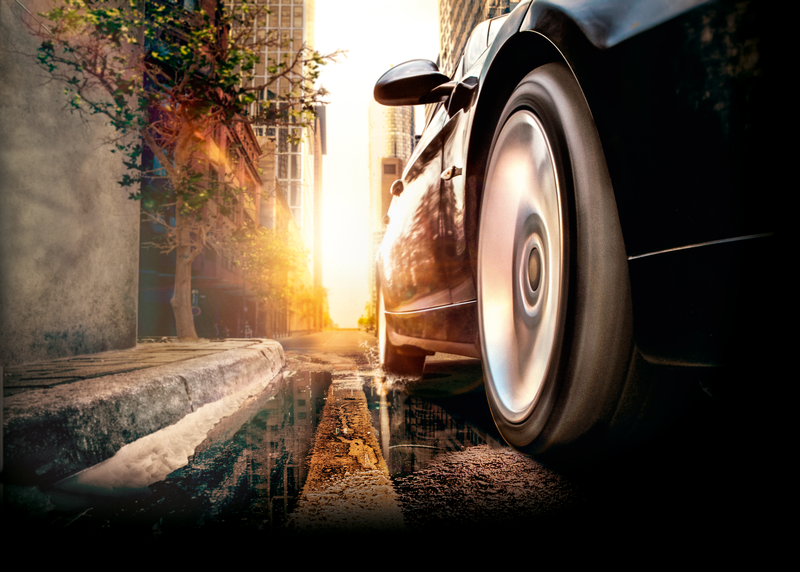 The AllSeasonContact from Continental emerged with a “satisfactory” rating – the highest rating awarded. Five of the models tested could score no higher than “adequate”. Reporting on the all-season tire from Continental, the experts from the automobile clubs praised its good performance in the wet and on snow – in other words, when road conditions are at their most hazardous. Special mention was also made of the low rolling resistance of the Continental tire on account of how it helps to save fuel. The test covered 175/65 R 14 tires, a size featured on many sub-compact and compact cars. The test vehicle was a Ford Fiesta. The advice from the automobile club expects is that when purchasing all-season tires, drivers should consider exactly what they expect their tires to deliver. If drivers need a masterful performance under adverse or extreme weather or road conditions, they say, then summer and winter tires are as important as ever in terms of safe driving. “All-season tires remain a compromise solution that cannot match the performance of good specialist summer or winter tires,” they conclude.